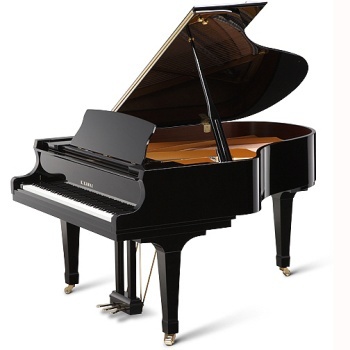 The GX-3 BLAK impresses with a dignified elegance and distinctive tone evoking the qualities of a much larger grand. With outstanding tone and touch in a versatile size, it is a preferred choice of professionals. Length: 6'2"